Clint Eastwood chilling on the set of The Good, the Bad and the Ugly (1966, Sergio Leone). Director Sergio Leone, Lee Van Cleef and Clint Eastwood on the set of For a Few Dollars More (1965). Don Siegel and Clint Eastwood on the set of Escape From Alcatraz (1979). Clint Eastwood with American photographer Duane Michals, ca. 1960s. 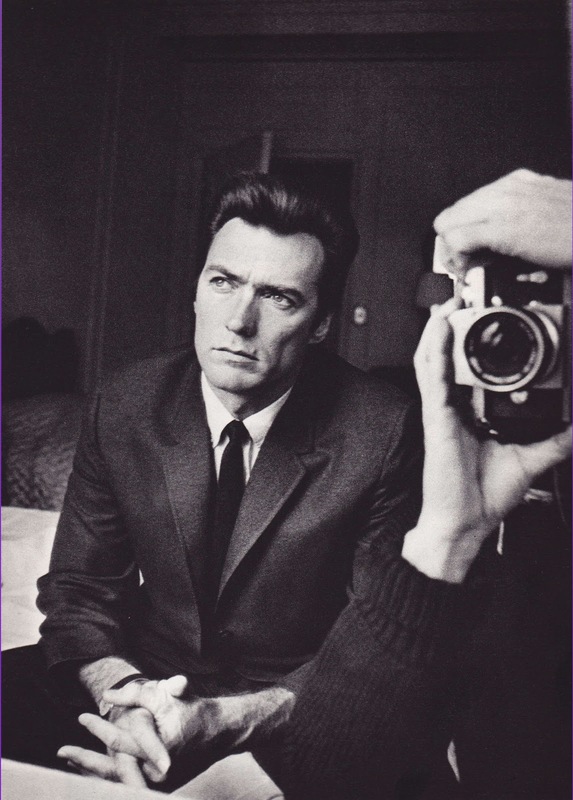 Posted on October 19, 2014 October 17, 2014 Categories UncategorizedTags 1960, Clint Eastwood, Duane Michals, photographerLeave a comment on Clint Eastwood and Duane Michals. Clint Eastwood chats with Steven Spielberg! 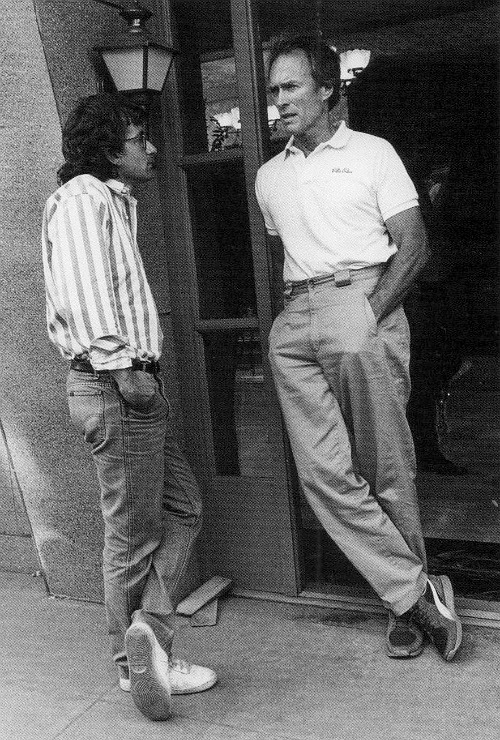 Clint Eastwood and Steven Spielberg talk shop on the Warner Bros. lot in 1985 when Eastwood was directing an episode of Spielberg’s Amazing Stories. Photographer unknown. 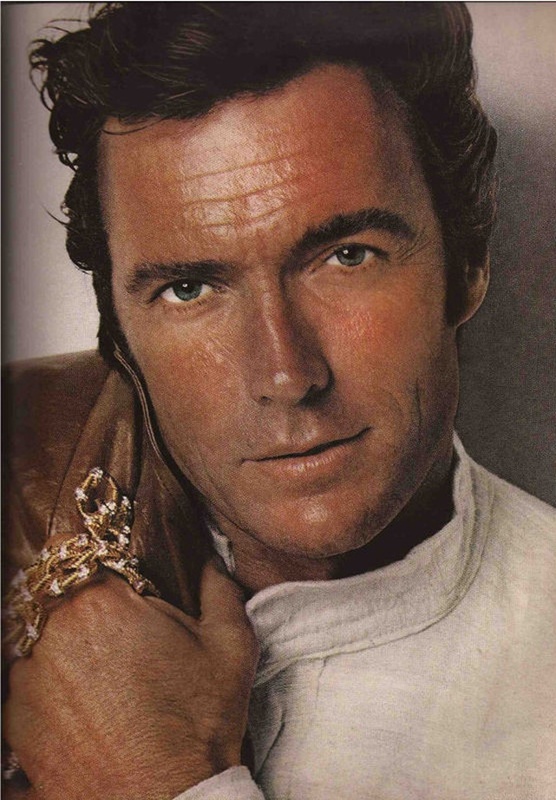 Posted on October 6, 2013 October 3, 2013 Categories OctoberTags Amazing Stories, Clint Eastwood, on set, Steven Spielberg1 Comment on Clint Eastwood chats with Steven Spielberg! Scott Eastwood is the son of Clint Eastwood and flight attendant Jacelyn Allen Reeves. Clint, 83, and his current wife, Dina Eastwood, recently separated. 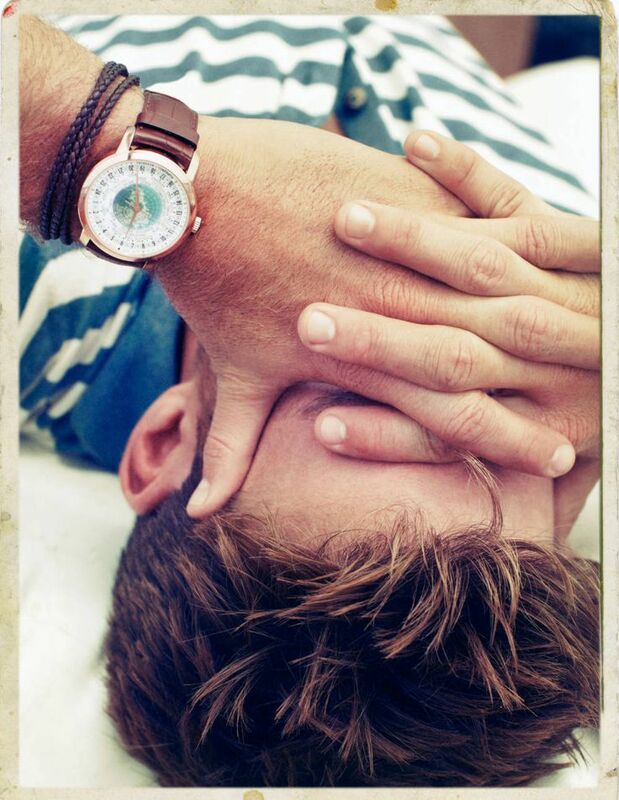 Here he is in “Town & Country” Magazine with a Vacheron Constantin watch, off the coast of Newport! Mamma mia! I am not the author of this image. All rights go to “Town & Country” Magazine! More on Facebook.